The Kerbango logo was designed to reference the radio logos of the 40’s and 50’s. Luckow designed a full identity as well as dozens of other elements. See also: Corporate ID, Multimedia, Packaging, Presentations, Print, Tradeshow, UI/UX and web. 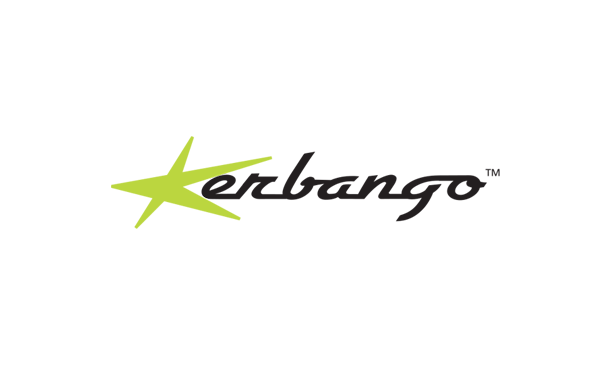 Kerbango, a dot com startup designed and developed the world’s first Internet radio. It was acquired by 3Com in 2000.